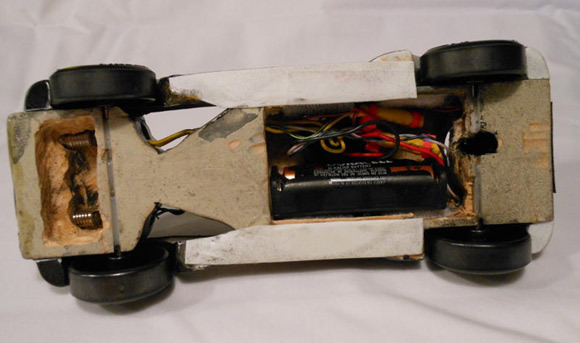 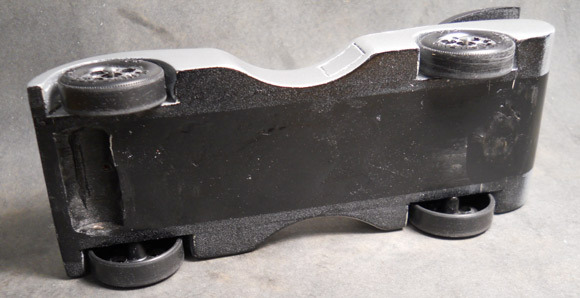 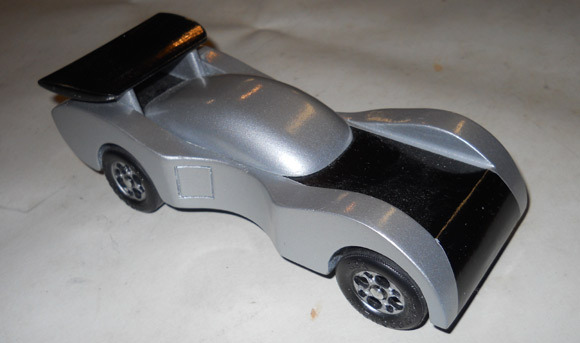 Pinewood derby cars can look like anything, but many are made to look like real cars. 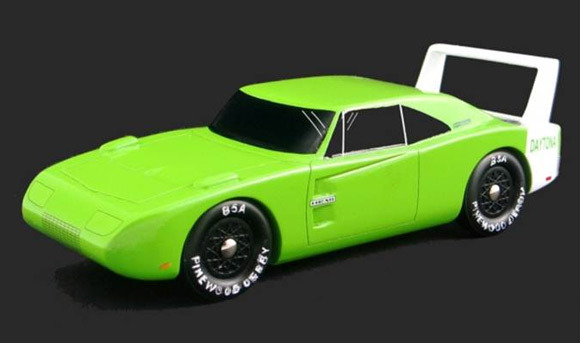 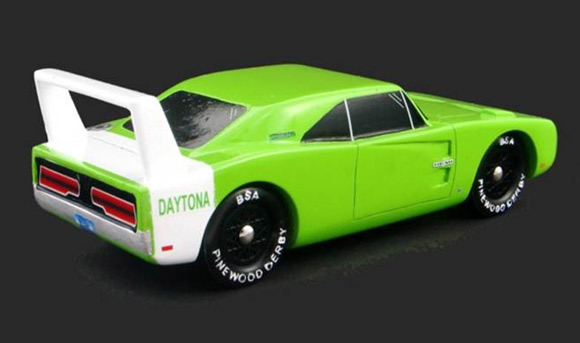 Here some examples of pinewood derby cars modeled after real cars. 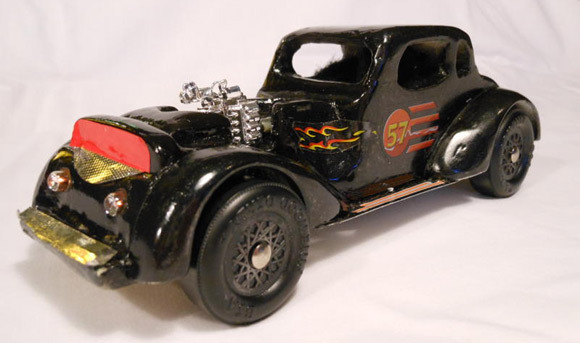 These cars are from Pinewood Derby Times Volume 12, Issue 9.